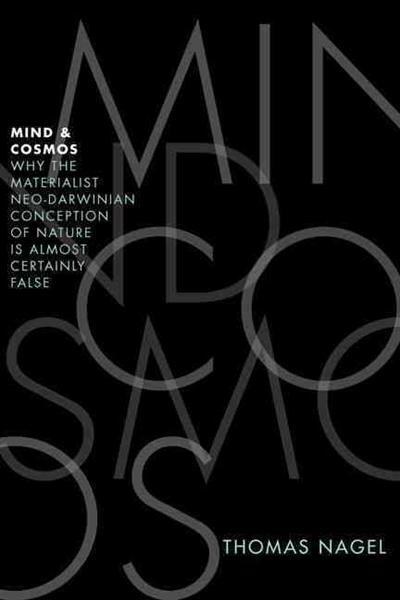 In Mind and Cosmos, Thomas Nagel argues that the widely accepted world view of materialist naturalism is untenable. The mind-body problem cannot be confined to the relation between animal minds and animal bodies. If materialism cannot accommodate consciousness and other mind-rela... read full description below.